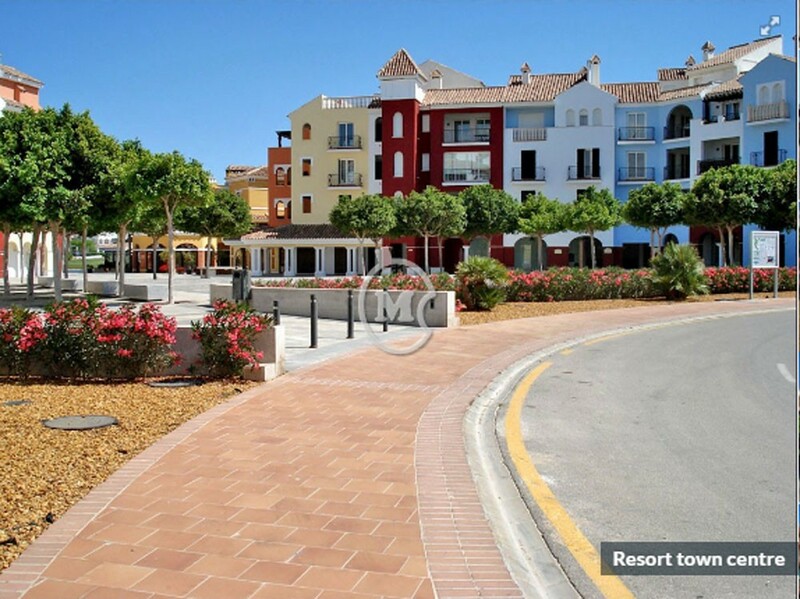 I am interested in property 3 Bed Apartment, Resort Centre (Ref#: SM3950). 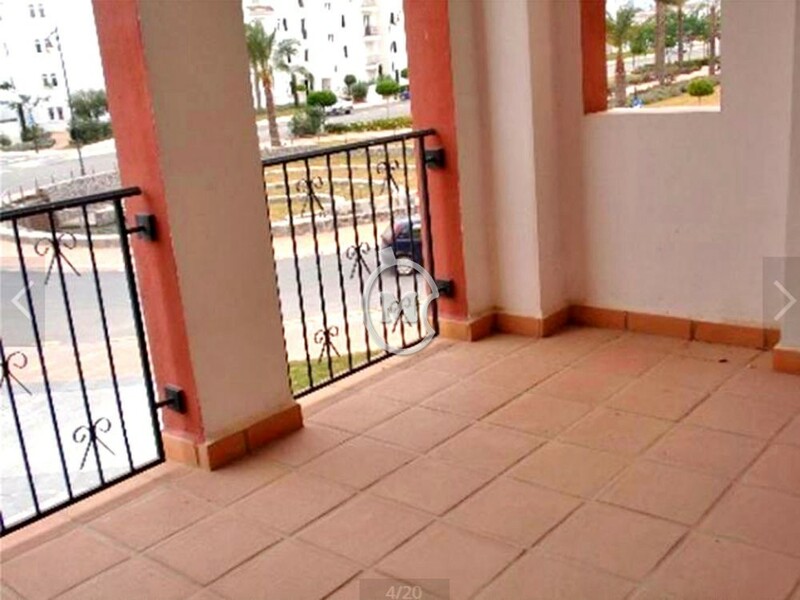 Spacious 3 bedroom apartment in the resort town centre of the prestigious La Torre Golf Resort, near Roldan and Balsicas, Murcia. 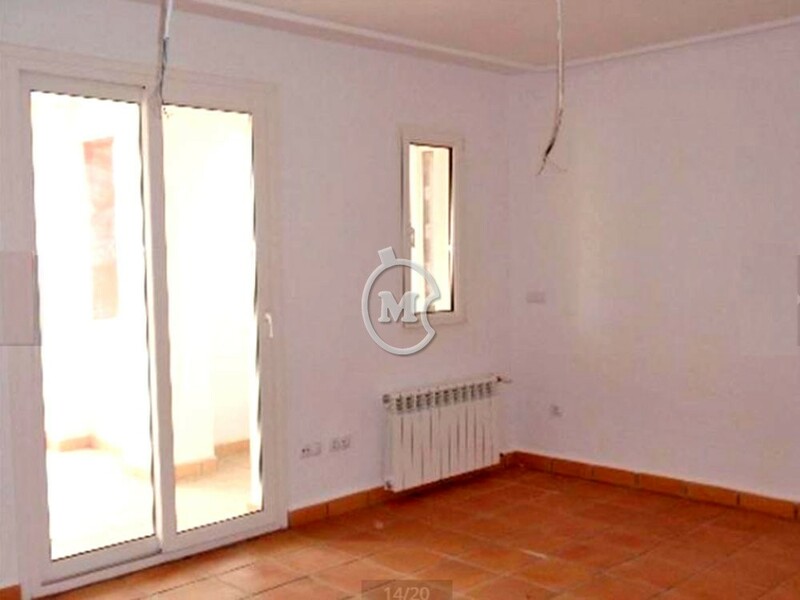 The property is on the first floor with 2 bathrooms, kitchen and a spacious living room with a sunny balcony. 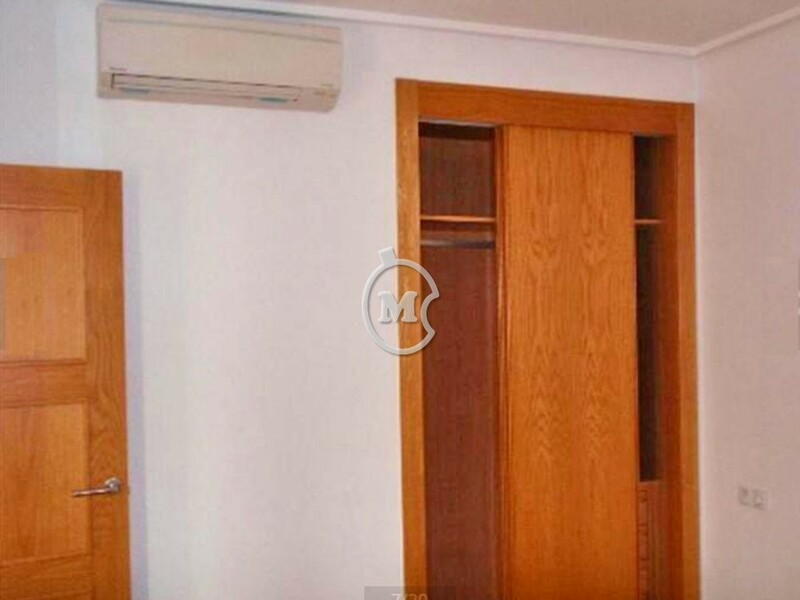 The bedrooms have built in wardrobes and there is air conditioning and central heating. 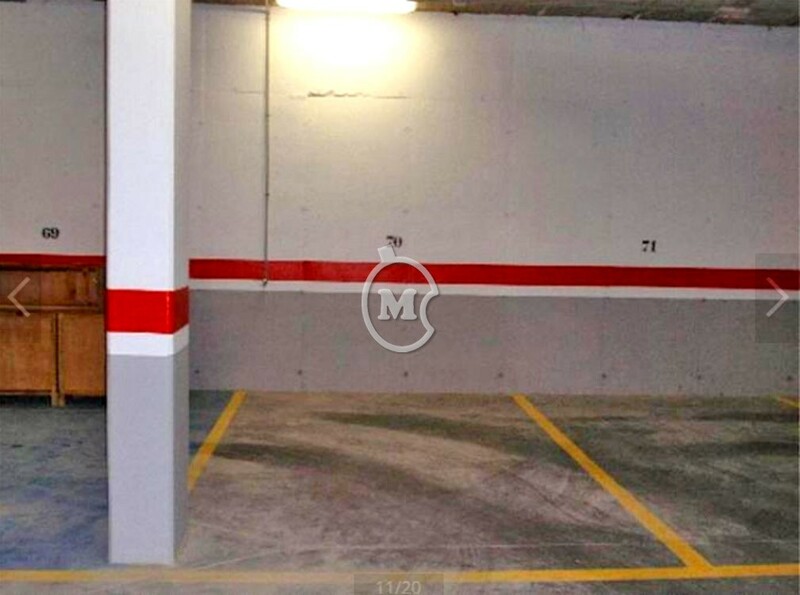 Underground parking, lift access, 24 hour security, Wi-Fi and satellite TV. La Torre Golf Resort is a luxury development comprising villas, apartments and townhouses built around the 18 hole Jack Nicklaus designed golf course. 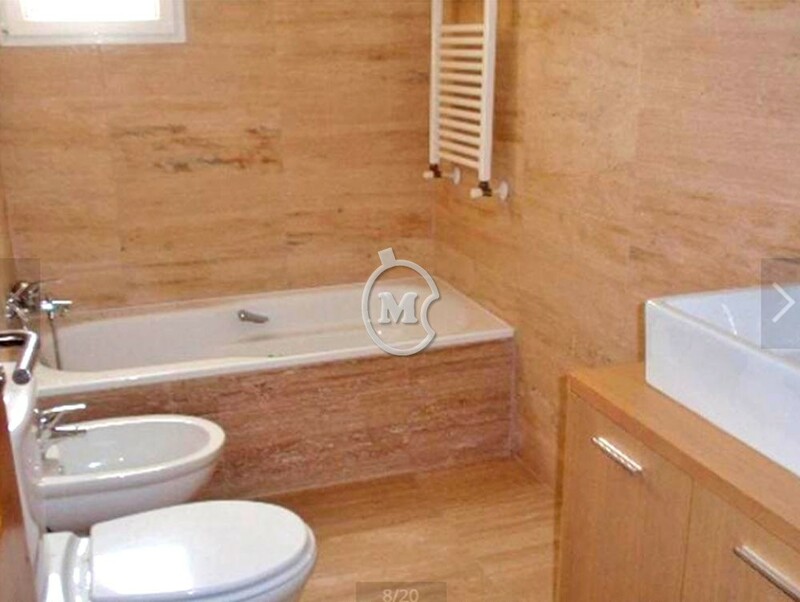 The properties have a spacious layout on wide tree lined avenues. The golf course, gardens, lakes and the 19 swimming pools, are immaculately kept to very high standards. It really is an idyllic place to live as a permanent residence or as a holiday getaway. With the resort located next to motorway access, everything is close by or just a short drive away and it makes La Torre an excellent base for exploring the area. The town of Roldan is just 5 minutes from the resort and has all the services and amenities needed, including supermarkets, medical centre, post office banks, hairdressersas, garage etc. 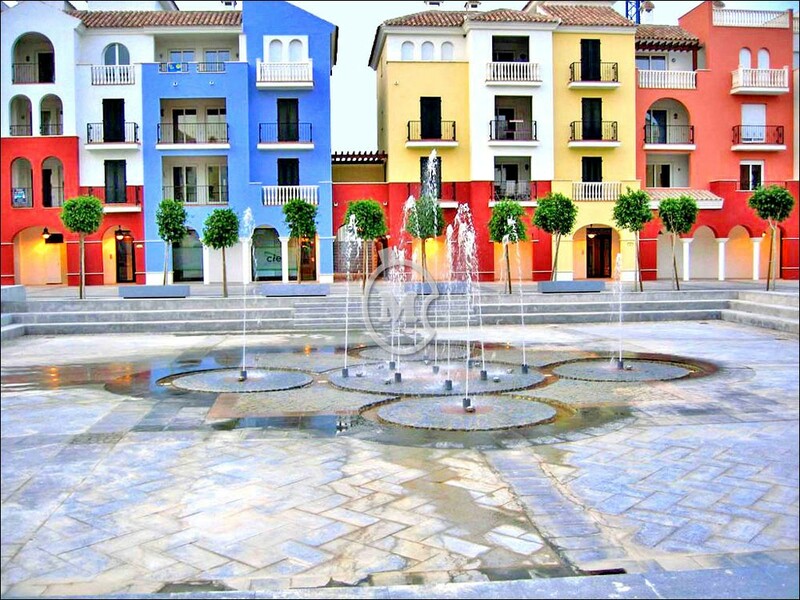 The town of Balsicas is also a 5 minute drive and has a train station connecting to Cartagena and Murcia City and then on to the rest of Spain. Alicante airport is 55 minutes away and the new Corvera airport will be 20 minutes. The lovely seaside towns of Los Alcazares and Santiago de la Ribera and the beautiful beaches of the Mar Menor are less than 20 minutes away and a little further up the coast is San Pedro del Pinatar with its therapeutic mud baths, Spa Hotels and the picturesque Natural Park and salt marshes and the San Pedro Marina. Within half an hour you reach the magnificent city of Murcia and the cosmopolitan port and city of Cartagena – now a popular stopping off point for cruise ships. On the outskirts of Cartagena is the Espacio Mediterraneo shopping complex which is open every day and has a large selection of fashion stores, a hypermarket, outlets for household goods, furniture and DIY etc as well as bars and restaurants. 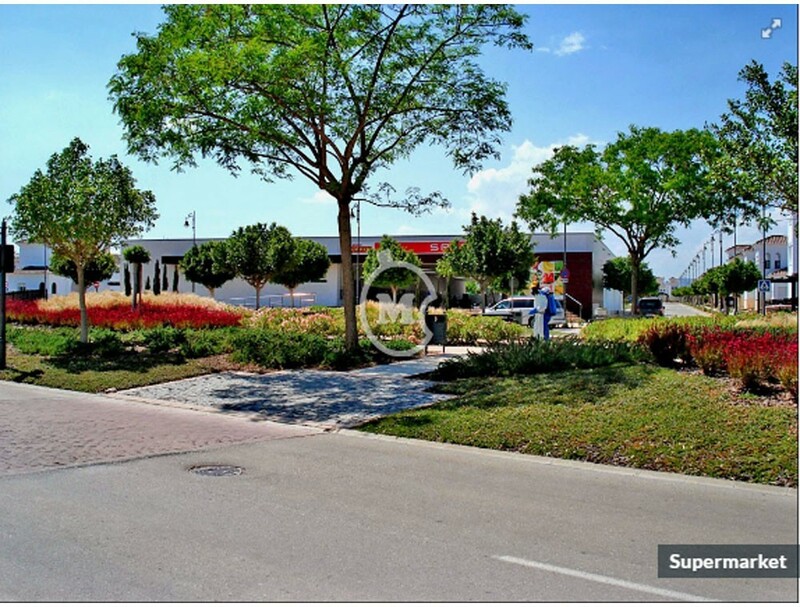 Going north 25 minutes from the resort, towards Orihuela, is the popular La Zenia Boulevard shopping mall and in San Javier is the recently extended Dos Mares shopping mall. 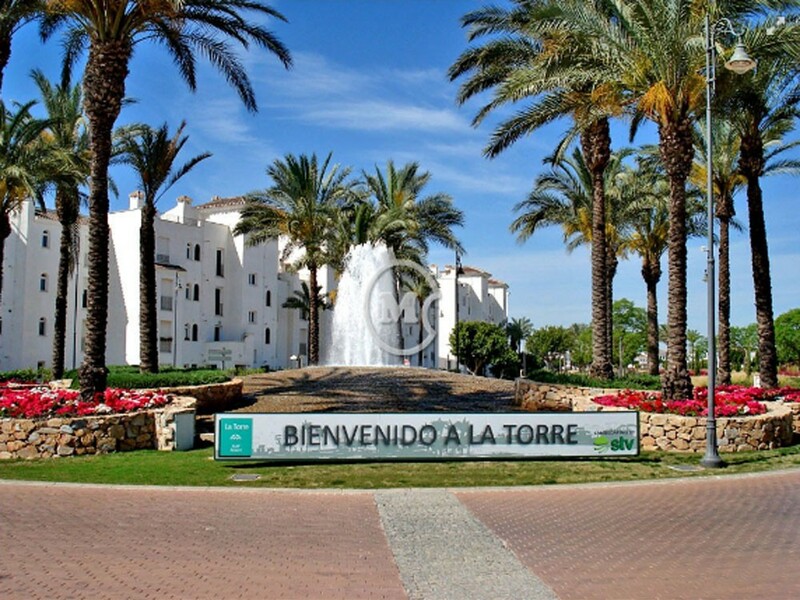 La Torre Golf Resort is close to other top class courses including El Valle, Mar Menor, Roda, La Serena, Condado de Alhama, Las Terrazas de la Torre and Hacienda Riquelme.